This holster is unique because it is specifically designed to hold Desert Eagle pistols which are larger framed than most other semi-auto’s. It has a 1” heavy nylon webbing thumb strap and high quality side release buckle to secure the gun into the body of the holster. 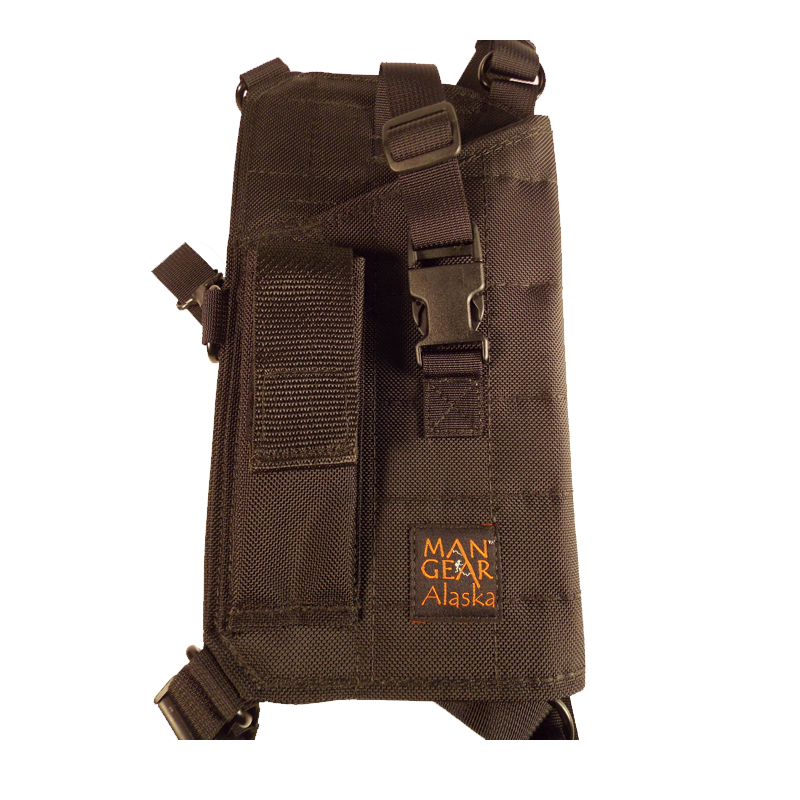 All semi-auto holsters come with a mag pouch large enough to accommodate high capacity magazines.